I hope everyone enjoyed last week’s tutorial on folded trees. 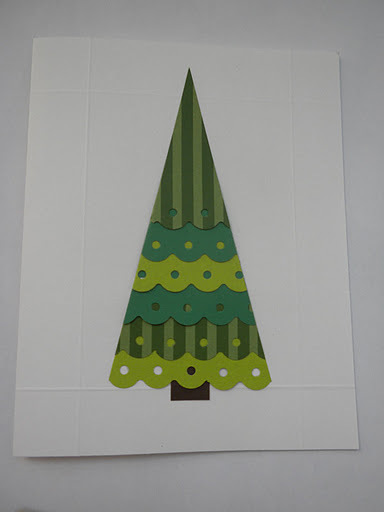 We had a few more tree techniques, and decided to fold them all into a part-two tutorial to make a forest of Christmas trees before the deadline. Please remember Christmas/winter holiday cards should be in your shipper’s hands by October 31. We had a request for the process Sandy used for the tree that kicked off the hop. I decided to CASE her card and write a tut along the way. This card is similar to the background in the recent Starburst Card tutorial. 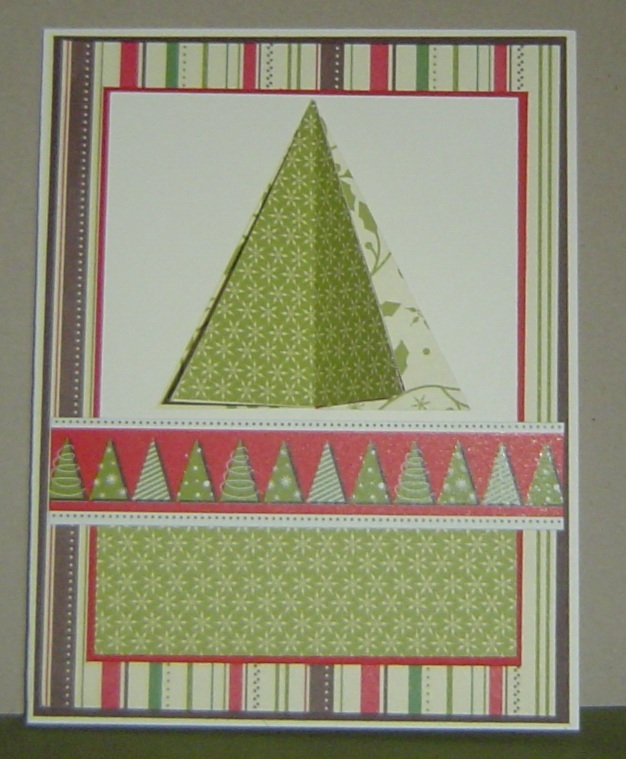 I trimmed my scraps into triangles similar to the starburst card, in various sizes. 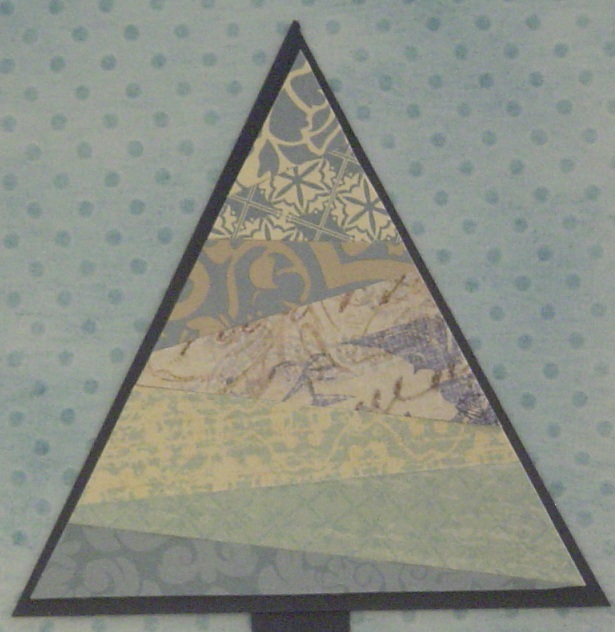 I adhered the scraps to the base triangle. Note that the “wide” end of the triangle alternates from one side to the other. I trimmed the scraps to the edge of the base triangle. I think Sandy’s tree is brighter and more crisp because she had more contrast in her papers and used fewer, larger scraps. This next card I fell in love with on the hop. 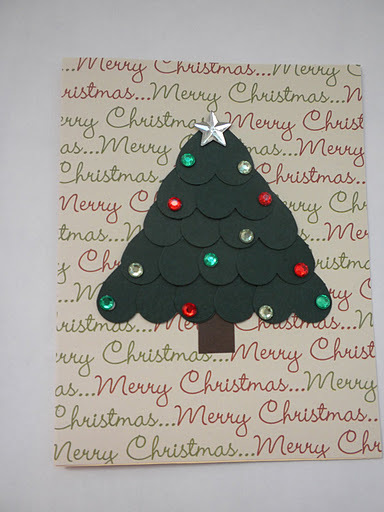 It’s Raeanna’s card from her blog, Ms. Craftin-ista. I could not figure out her tree, but after she told me the secret, it is super easy! Start with three triangles. These are 2-1/2″ at the base and height. I cut them using the same process as last week’s tutorial. 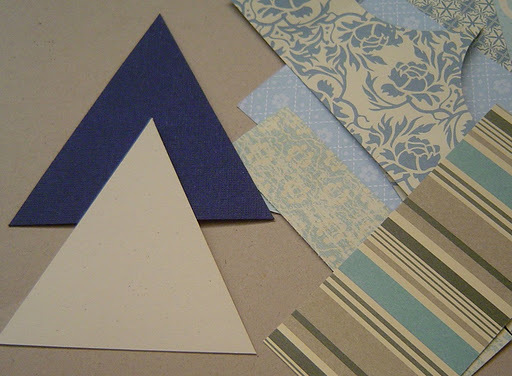 Raeanna suggests if you’re making several, you can make a template and trace it on your scrap paper. If you alternate the directions the trees point, you will get more trees per strip. 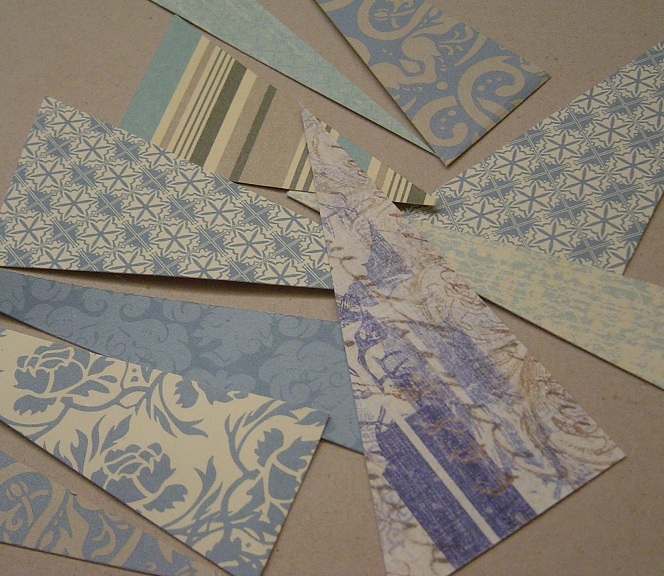 Just be careful with any patterned paper that might appear to be upside down. 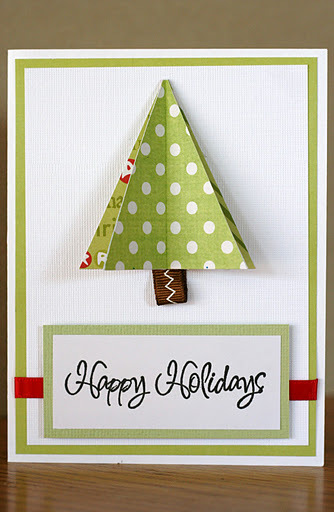 Fold the three triangles lengthwise down the center line, and adhere the back of the left side of one tree to the back of the right side of the middle tree. Then adhere the back of the left side of the middle tree to the back of the right side of the other tree. Hopefully this end-view makes it easy to see. I love the way these trees pop out from the base, but flatten completely when they’re in the envelope. So cute! Here’s my card. I intended to follow this week’s sketch, but had to adjust a bit. 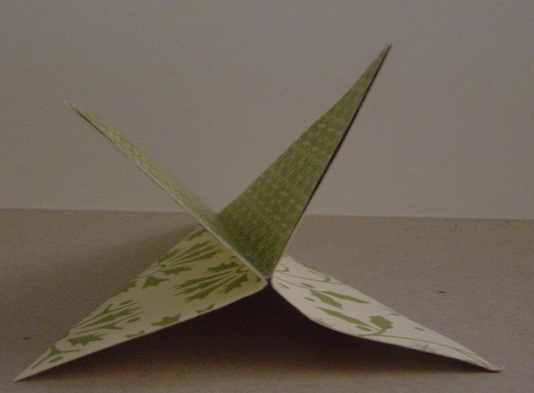 In my first card, I cut 15 hearts out of a scrap of green cardstock. You’ll need about a quarter sheet, but it depends on the size of your heart punch. I used one from EK Success. Starting at the bottom of the tree, I layered 5 hearts in a row upside down, then 4, then 3, then 2, and then 1. 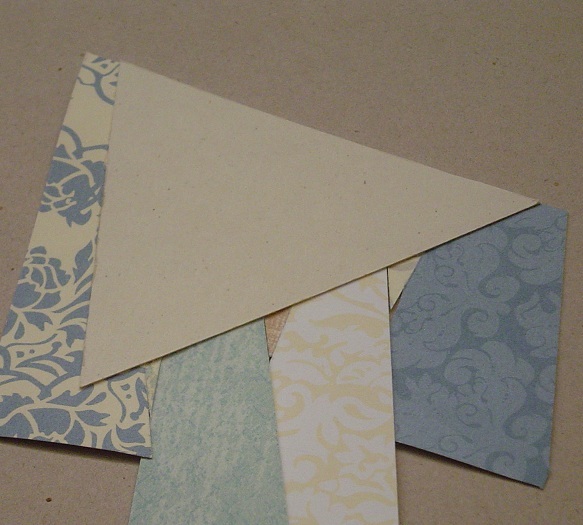 It helps to use a small scrap of cardstock as a base. When I finished adhering my hearts, I used some tape on the back around the edges to make sure no hearts were loose. On the right side I placed some small rhinestones and a single star rhinestone to jazz it up and give the effect of lights. I used a scrap of brown for a trunk and placed the whole thing on patterned paper. My second card has me swooning. I started by embossing (scoring) lines to make a border on the card base. 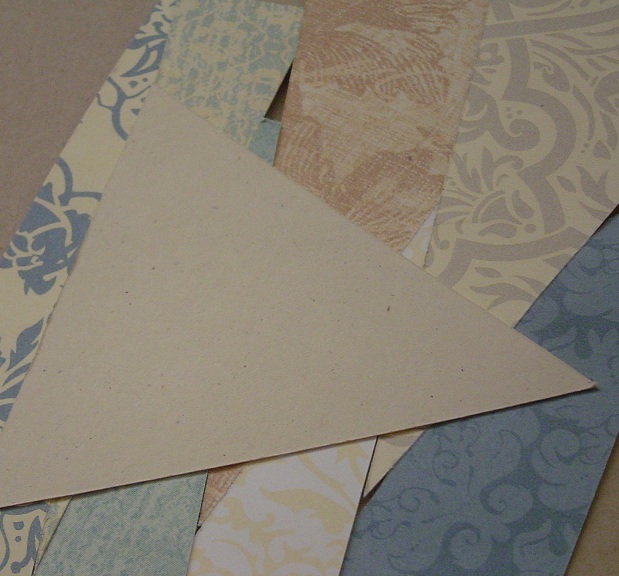 Then I grabbed six small strips of green paper or cardstock., two each of three designs. I used the same Fiskars punch on all of them. Then I glued them together a la the OWH ruffle card, skipping the dimensional adhesive. Finally, I cut the ruffles into a triangle for my tree. Again, I added a scrap of brown for a trunk and was finished. I still think there’s room for improvement to the overall card design, but I love that tree. So stinkin’ cute! Thanks to Sandy, Raeanna, and Kathryn for this week’s tree ideas! Please try one or four of these trees and link your cards below. Remember, if you have an idea for a tutorial, or would like to do a tutorial but need ideas, please write me at kate@operationwritehome.org. Thank you Kate for another awesome tutorial. 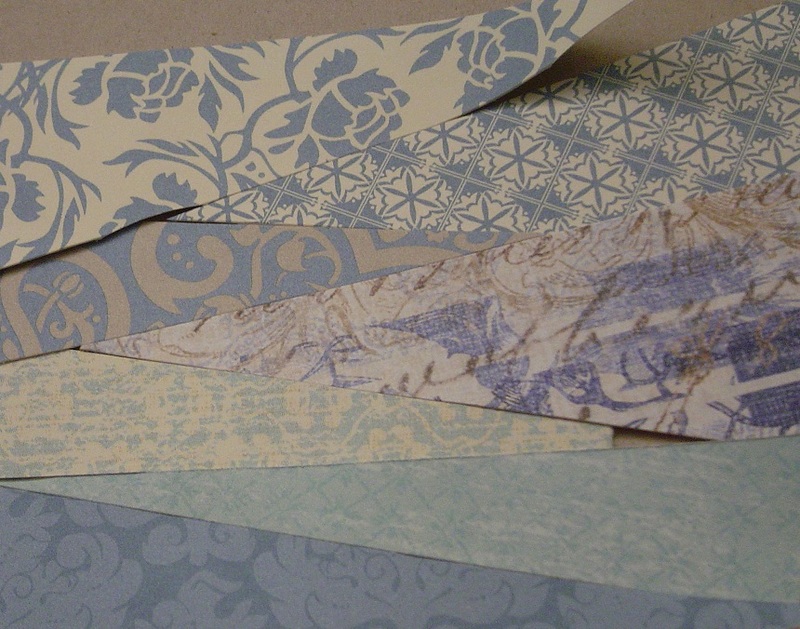 I thought I ws done making kits for Sunday's cardmaking party, but now I think I need to make a few more. Keep up the great work you do on the tutorials! They are always fantastic! Thanks, again. Wowie Kate! The best part – besides your really pretty cards – there are so many new methods to try in one place. I really like that idea! Love all the various trees you've shown us! There is a lot of variety and something for everyone no matter what your crafting style is. Thanks Kate! Thanks for the tutorial! I love all of the tree card ideas. Definitely will be trying them all! Kate, you totally rock the Tuesday Tutorials. These are SO cool!!!! What fun trees. Thanks for the tutorials. Totally awesome tutorial Kate! 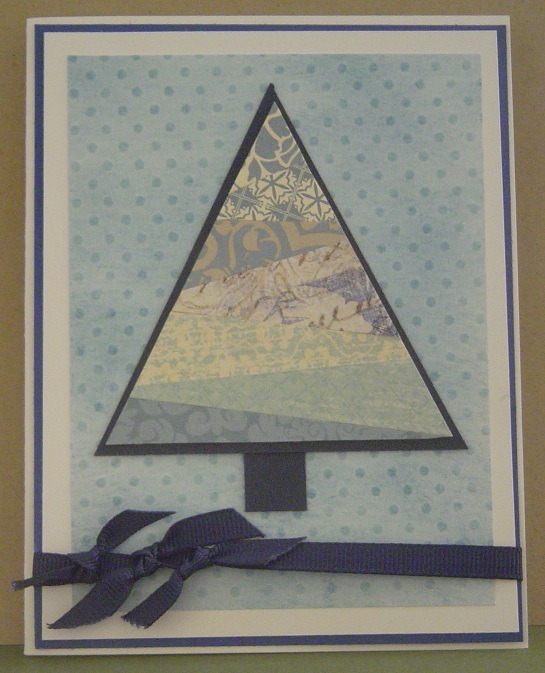 What fabulous trees and cards. Inspiring, which is what I needed! All of these are terrific trees. i love your winter tree card. I can almost feel the snow. I love the heart tree! 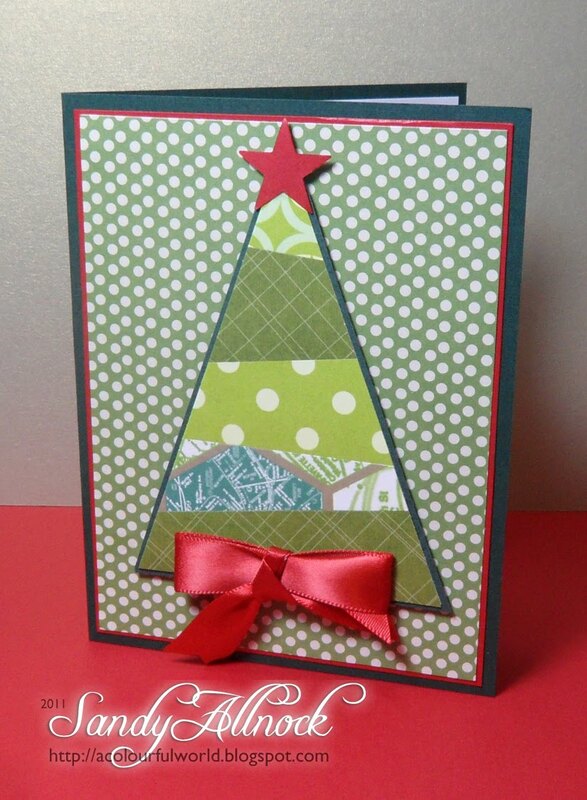 Will have to try it for the Christmas cards I'll send to friends and family.I do a similar tree – a poinsettia tree using a 6-petal flower punch and red card stock.